Such pretty colours! And your pictures are so pretty and really help with showing the true colours :) I'm trying to decide which ones I'd like to get... but they are ALL so pretty I still can't decide haha! 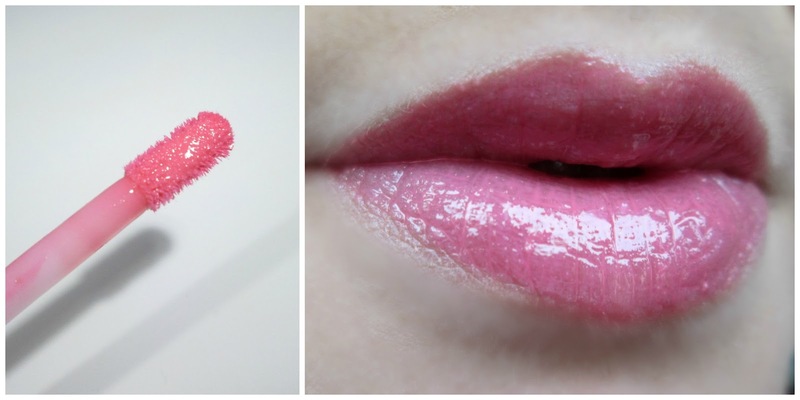 I have been wondering about these glosses. 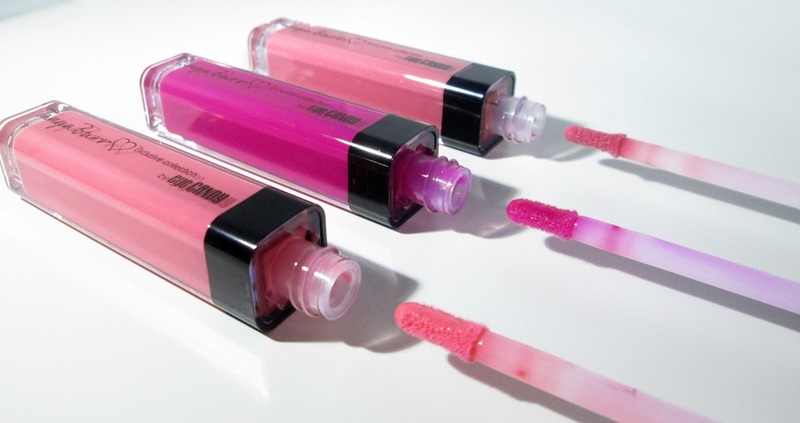 I have a thing about the stickiness glosses leave, so upon reading they aren't sticky, well that makes me happy. 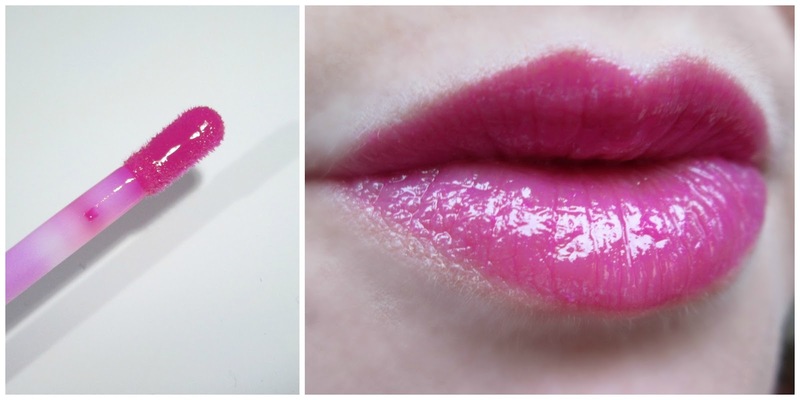 Wow the colours of these glosses look so beautiful! Really considering getting picnic in the park & exotic island after seeing your pictures!. 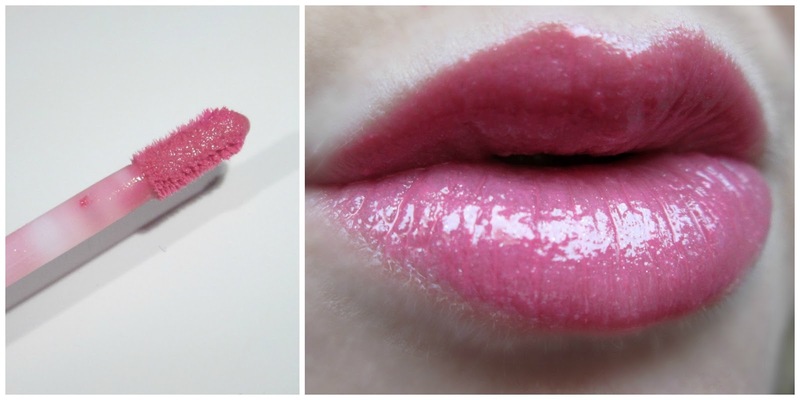 So glad that you said they aren't sticky too as that is my pet hate with lip glosses & really puts me off buying them! They are pretty colours, but I'm just not fussed on the whole range for some reason! Great post as always! They are such pretty colours. I want Picnic in the park it is sooo beautiful! you took some beautiful pictures! I like that there is a heart on the lid, so cute! The colors of the glosses are also so pretty.